What’s A Window To Wear? Home Design & Fashion Trends What’s A Window To Wear? Let me introduce myself. 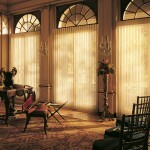 My name is Linda and I am part owner of 3 Blind Mice Window Coverings in San Diego, CA. I’ll be sharing with you new trends and ideas so you know how to dress your windows to make them flatter your lifestyle. Some interesting new trends for 2010 is “green”. Not just the color but hey, everyone is going green. This brings to minds beautiful earth tones and soft yellows. The beautiful softness of earth tones lends a quiet beauty to any room yet allows enough light to filter in. Did you know that by adding color and light at your windows, you pretty much guarantee a more cheerful environment for yourself and for your family? 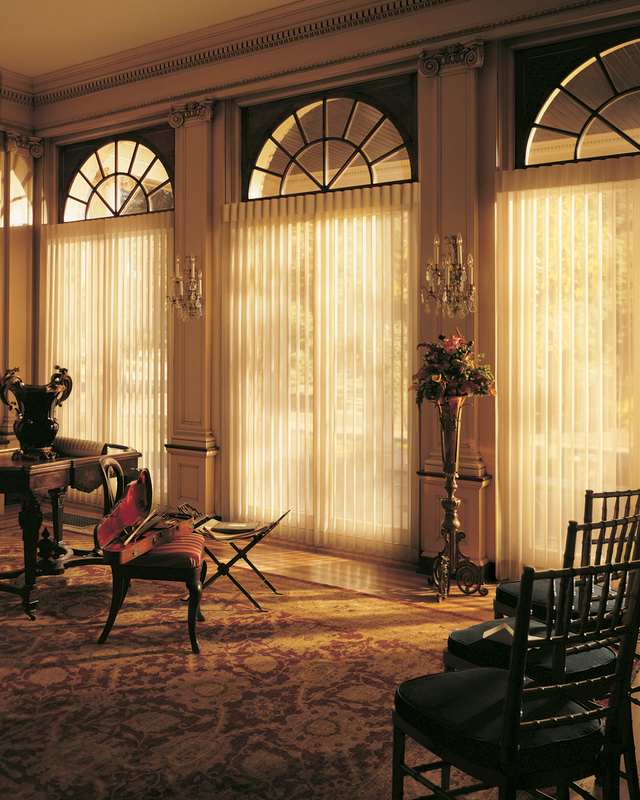 With the plethora of colors, textures, fabrics and materials available in custom window fashions today, you bring warmth, comfort and more to your beautiful home. They’re the perfect pick-me-up to chase tired looking windows into the past! Stay tuned for more segments on “how to dress” your windows!